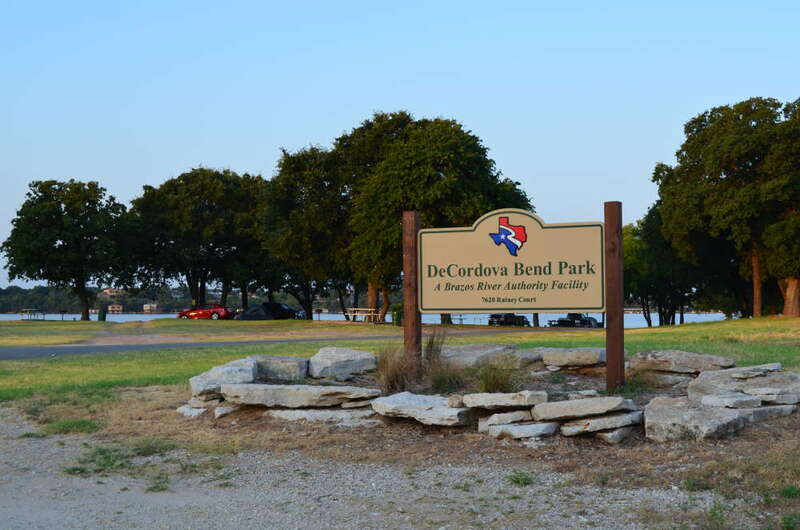 De Cordova Bend Park is located on the very southeast end of Lake Granbury near the dam. 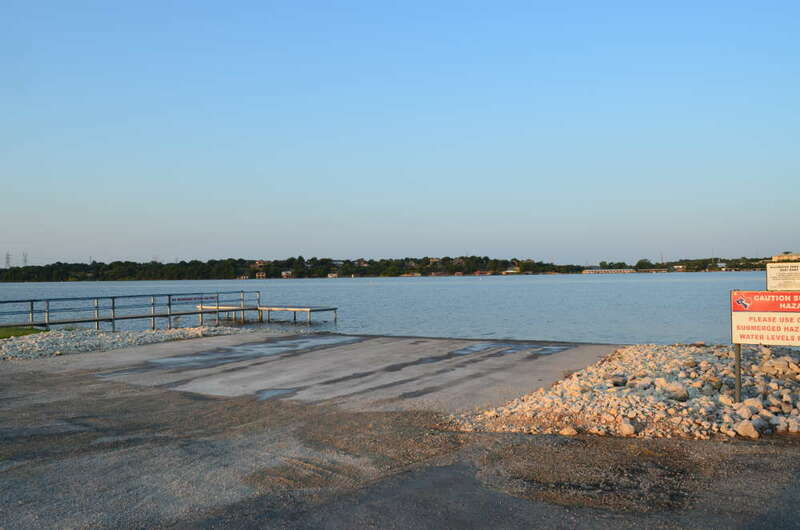 This nice park and campground has a boat ramp, fishing pier, and restrooms within the park. Camping is free of charge all year and first come first serve. All campsites are considered primitive as there are no defined campsites and no water and electric at any site. 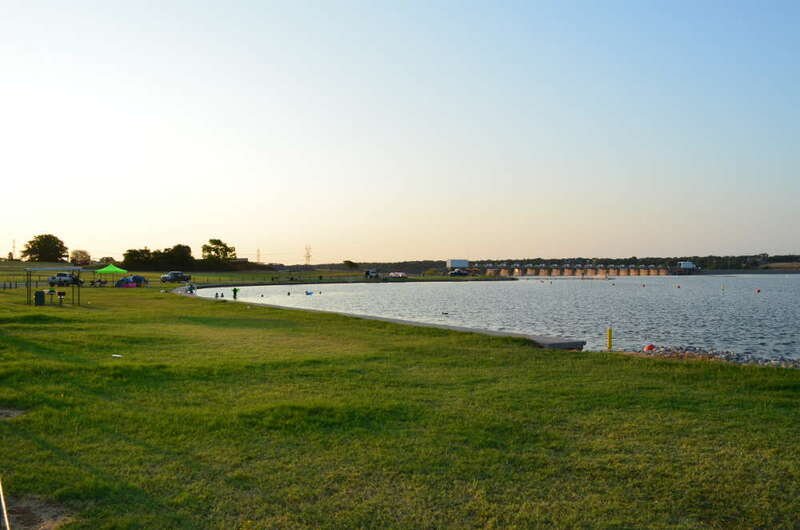 This is probably the best park and campground on the lake (Rough Creek Park is another good choice on the opposite side of the lake). 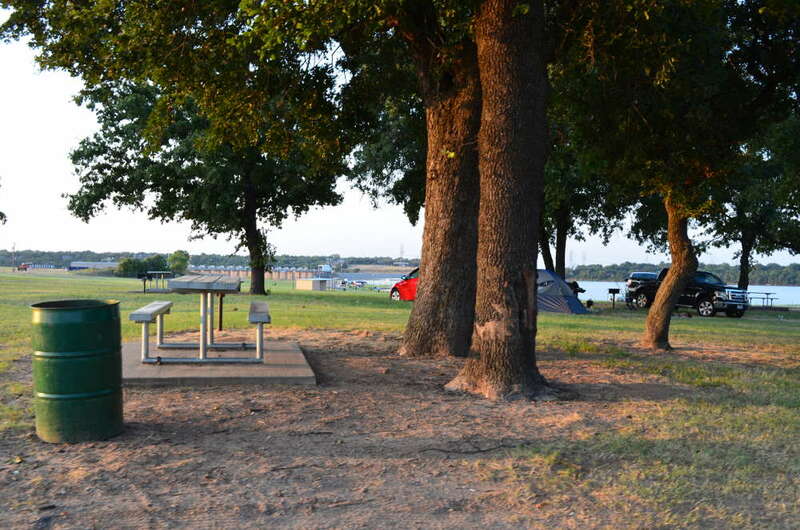 There are many picnic tables available under the trees in the shade that are perfect for camping. The boat ramp is one of the best on the lake as it is very deep since this park is close to the damn. The swimming area is the largest and probably the best on the lake. Maybe the Lake Granbury Beach is slightly better, but we are not certain. Both are very nice. 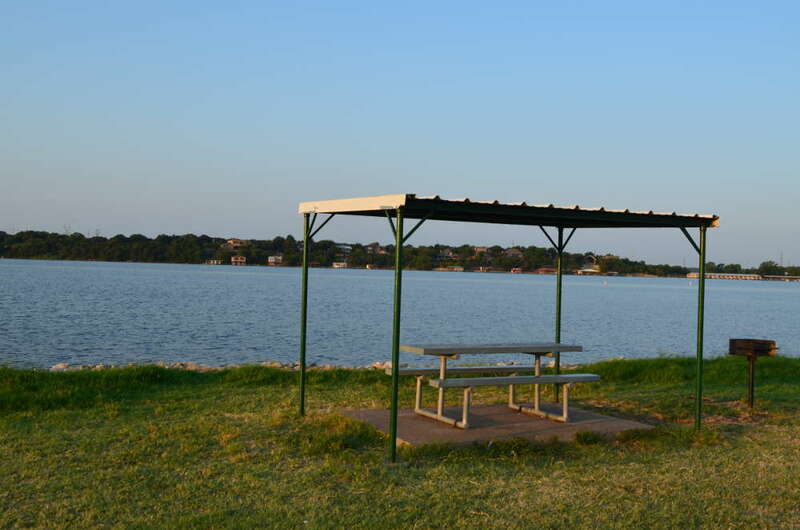 If you are looking for a great park to spend the day or if you want to camp out on the south end of Lake Granbury, this is an excellent park choice. No dumping of household garbage permitted. No littering. All trash must be placed in barrels. Off-road operation of vehicles is prohibited. No dirt bikes or all-terrain vehicles allowed. Southeast end of the lake.